2K Czech's Mafia II debuted on top of the UK sales charts for the week ended August 28, pushing last week's strong debut title, Kane and Lynch 2: Dog Days into second place. 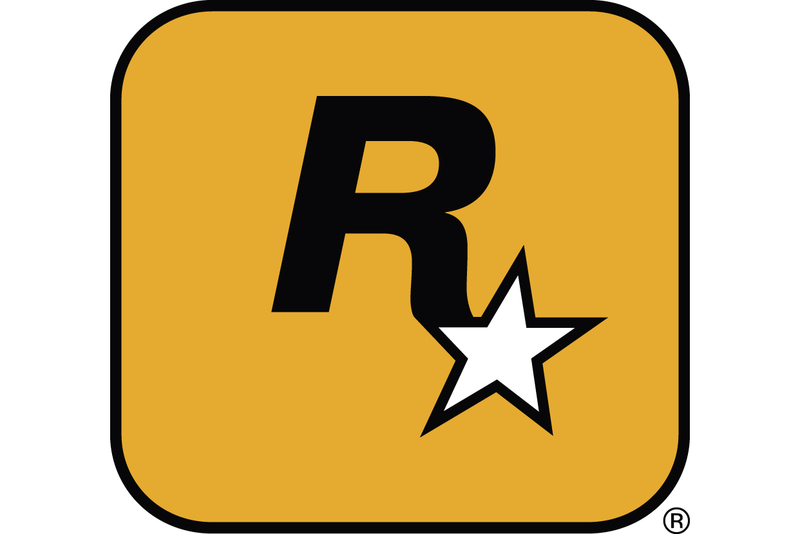 Tracking firm Chart-Track announced that Mafia II saw the strongest UK debut since Rockstar's Red Dead Redemption, and topped the list despite Kane and Lynch 2's 33% sales increase from last week. Mafia II is an open world game inspired by the Italian mafia of the 1940s and 50s, and launched on Xbox 360, PlayStation 3, and PC, with the Xbox 360 version making up 52% of the game's overall units sold. The original Mafia launched on PlayStation 2, Xbox, and PC, and sales from the game's combined launch weeks only account for 29% of the sequel's sales, suggesting overall growth for the property, reports Chart-Track. With Wii hardware recently selling for �129.99, the bundled Wii Sports Resort returned to the top 10, and jumped from number 16 to number 5. City Interactive's Sniper: Ghost Warrior also made the list, reaching its highest position yet at number nine. On the individual platforms list, which ranks individual versions of a given title, the Xbox 360 and PS3 versions of Mafia II and Kane and Lynch 2 dominated the top four spots, with Nintendo's Wii Sports Resort taking number five. New Super Mario Bros. on Nintendo DS landed in the top 10, filling the number nine spot, with Ubisoft's Dance on Broadway at number 10.